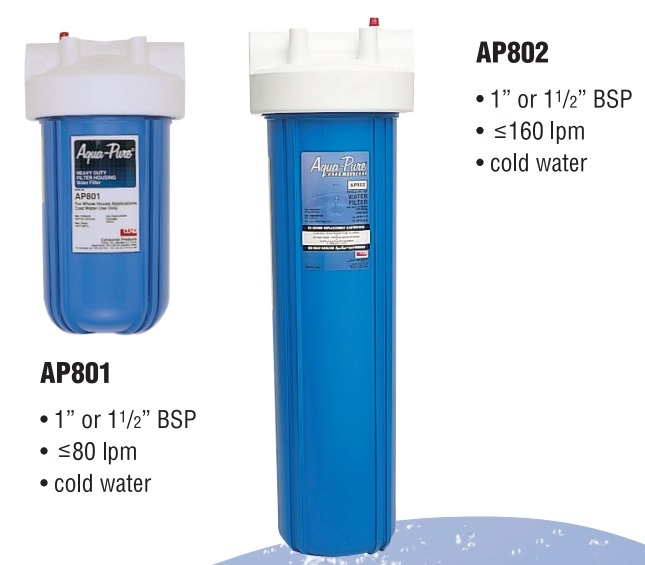 SWAT are exclusive distribution agents for 3M Cuno Zeta Plus and Life Assure purification / Filtration and Bucher Vaslin cross flow filters and accessories. We can organize on-site technical advice for all your wine, beverage and water filtration requirements. 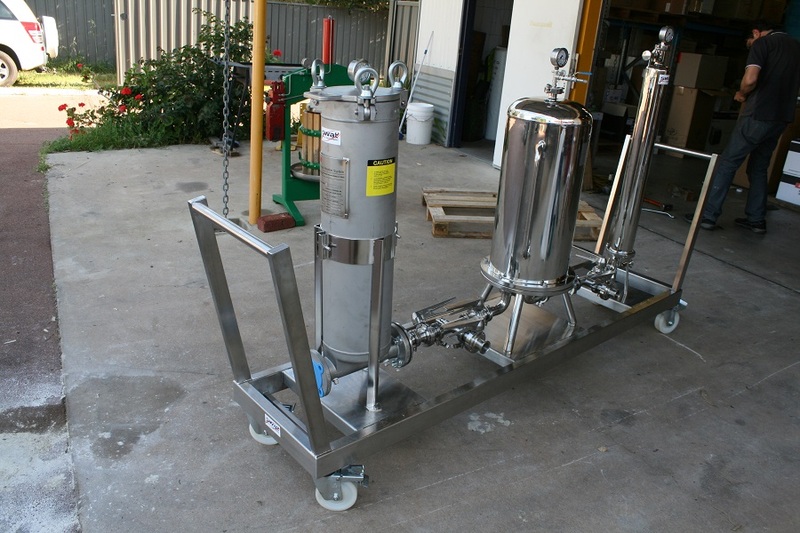 Training and advice can be tailored to your specific winery filtration needs. Call your nearest location or drop us an e-mail to arrange. 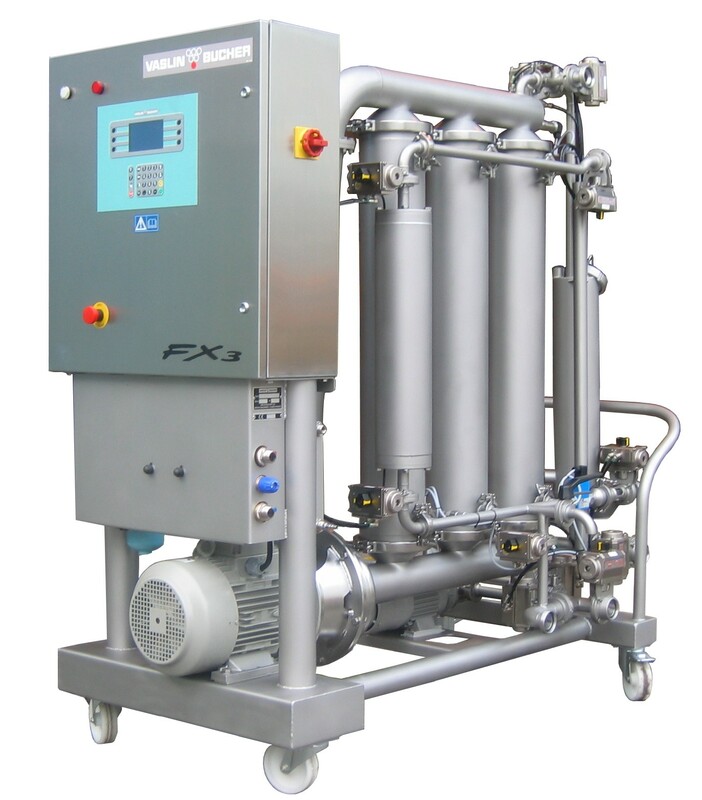 Cuno 3M Purification is a world leader in the design, manufacturing and marketing of a wide range of filtration products. 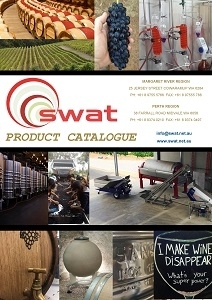 SWAT is the exclusive distribution agent for this superior range of wine and water filtration equipment and media. 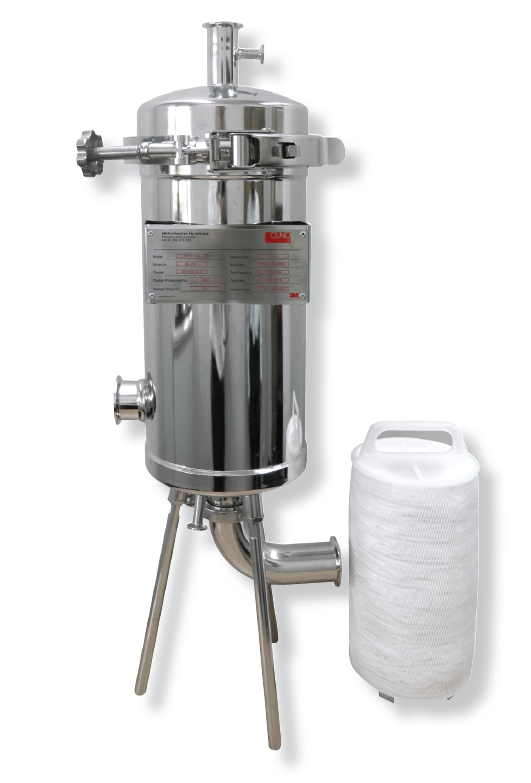 We stock a huge range of wine and water cartridges suitable for many applications in the winery and at home. We also stock filter housings and spare parts. 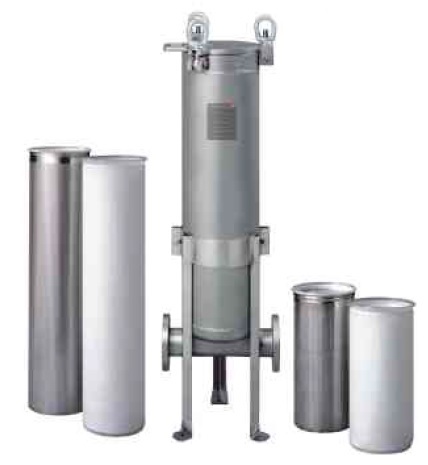 SWAT stocks the superior range of stainless steel filter housings from Cuno 3M Purification. 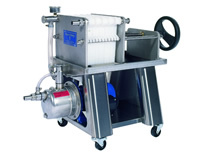 This range of filter housings provide easy access for filter change and provide the greatest assurance that filter cartridges are sealed correctly, eliminating the possibility of fluid by-pass. 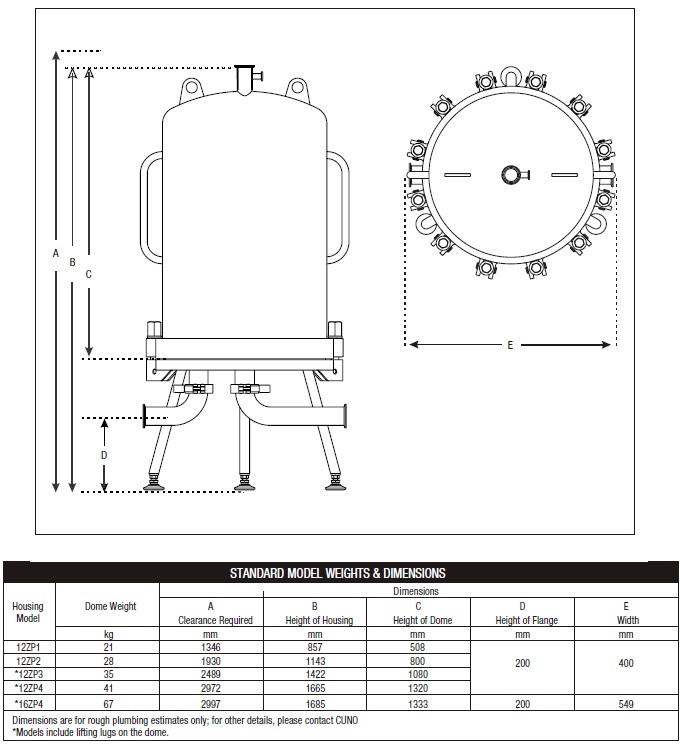 All housings are constructed using 316 stainless steel to maximize corrosion resistance. Internal surfaces of the filter housings are all electro-polished internally to limit microbial adhesion and provide ease of cleaning. 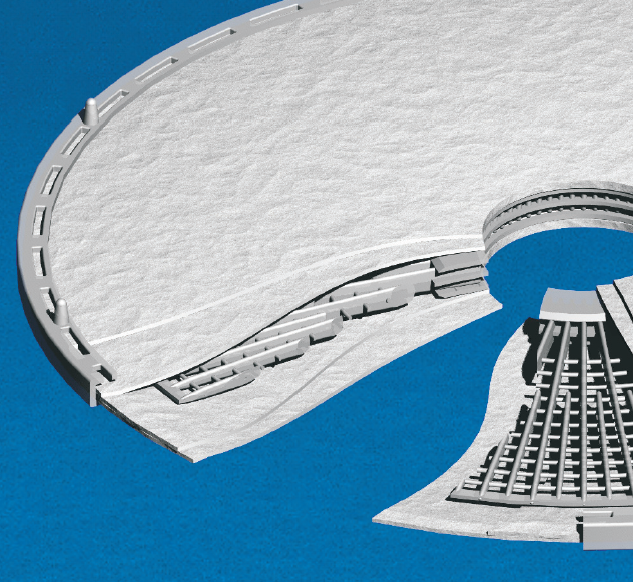 View the Brochure for this product. Zeta Plus depth filter cartridges are the preferred choice in depth disposable lenticular cartridge technology. View the Brochure for this product. 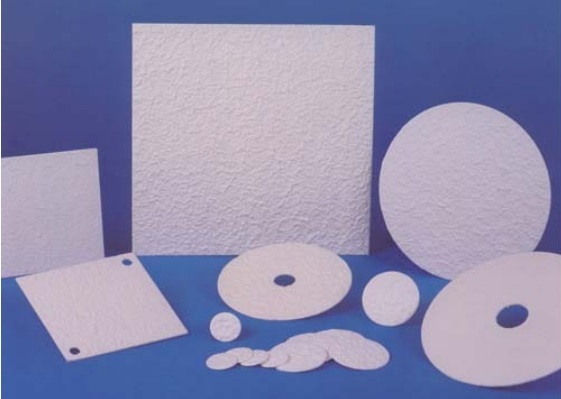 Also available is the range of Zeta Plus sheets suited for your type of plate and frame filter. Unique to the Australian wine market, the Zeta Plus MH Series Filter is attracting international attention from as far as Bordeaux. Designed and manufactured in Australia, the key feature of the Zeta Plus MH Series is that the cartridge now contains dual layer filtration media, allowing for a wider range of separation to be achieved in a single step. 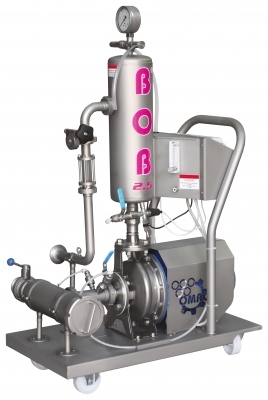 The Wine Industry currently uses two separate steps to perform this filtration. 3M Purification is delighted to have won the “WISA Supplier of the Year award for 2014” in the “Innovative Product of the Year” category. These awards aim to recognise excellence in supply and manufacturing within the Australian Wine Industry and to acknowledge companies that endeavour to provide world-class technical and practical support to wine producers at all levels. Save time and money with the Zeta Plus MH Maximiser Range! 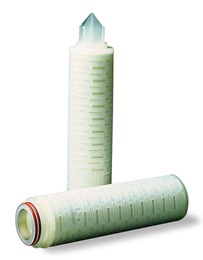 SWAT stocks the complete range of sterilizing grade “LifeASSURE” membrane cartridges, prefilter cartridges, Aqua-Pure water filtration cartridges and the housings for your requirements. • FDA compliant. 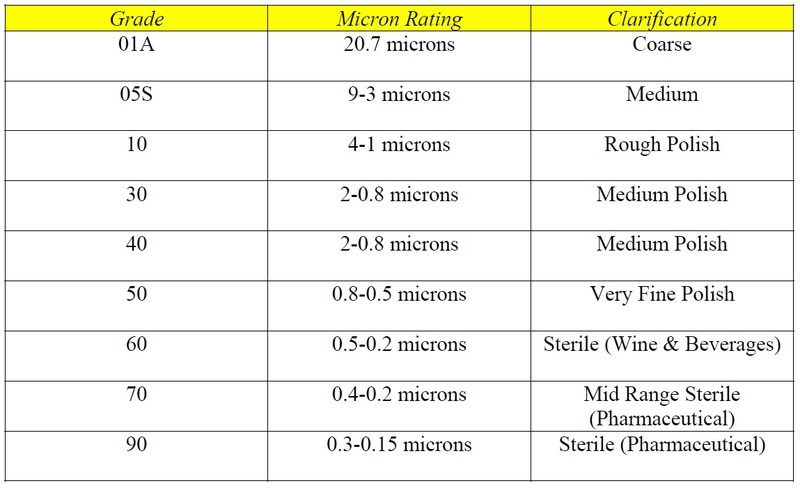 Compatible in applications requiring direct food contact in Food and Beverage processing per 21 CFR. View the pdf for this product. 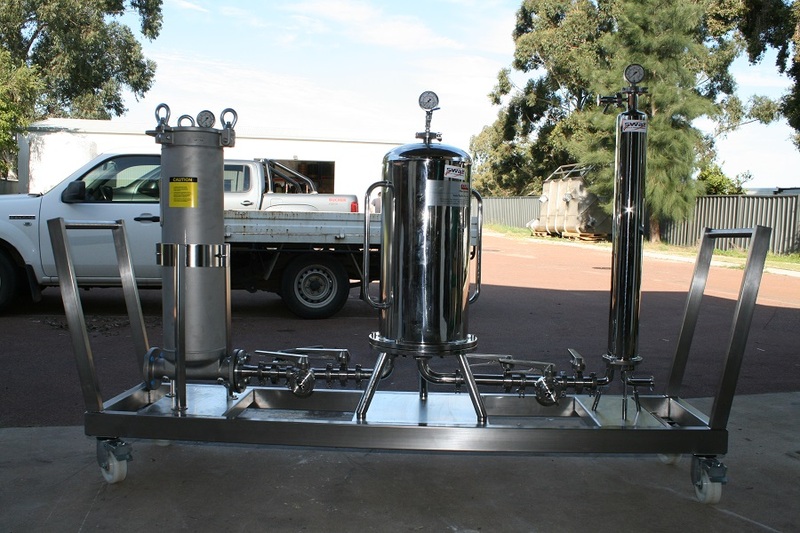 SWAT can organise the design and manufacture of custom filtration setups to satisfy your unique requirements. 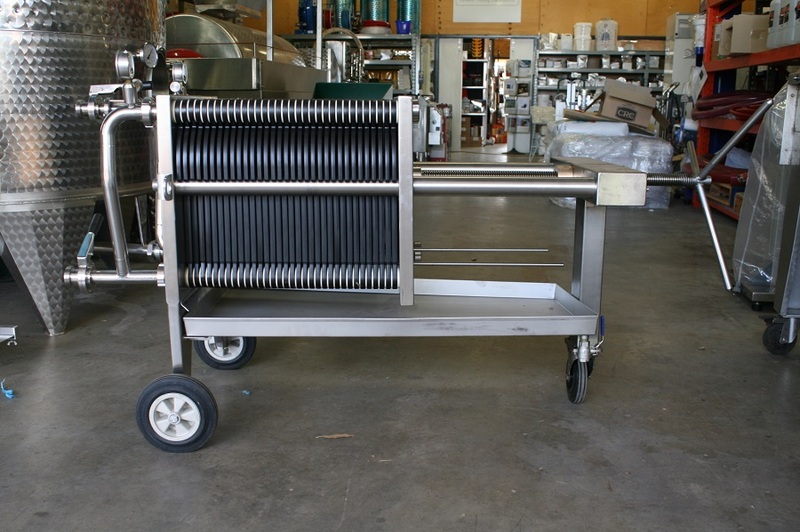 Whether you’re a brewery, cidery, winery or other we can make your custom filtration requirements a reality. Come and see us to discuss! Bucher Vaslin Flavy MT reverse osmosis unit. 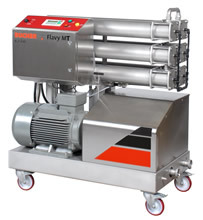 The flotation is a process through which the solid particles, with the aid of air or technical (nitrogen) gas, are dragged up for different specific gravity forming a stratified thickening. Easy to use, it doesn’t need particular maintenance.